The protestors, unhappy about the police ‘interference’ turned their anger on the law enforcers, pelting them with stones and other objects. 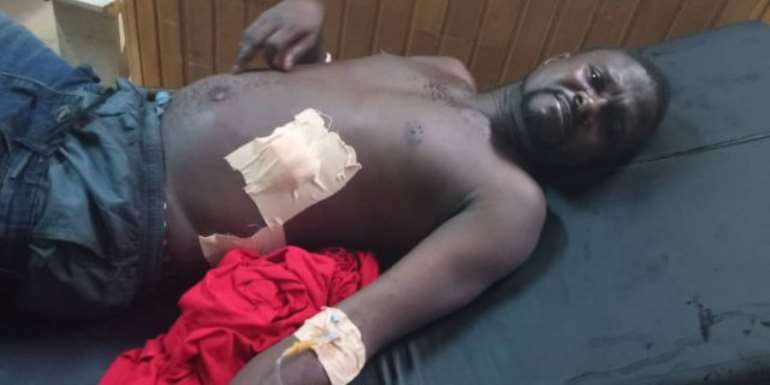 In a bid to defend themselves, the men in black opened fire. 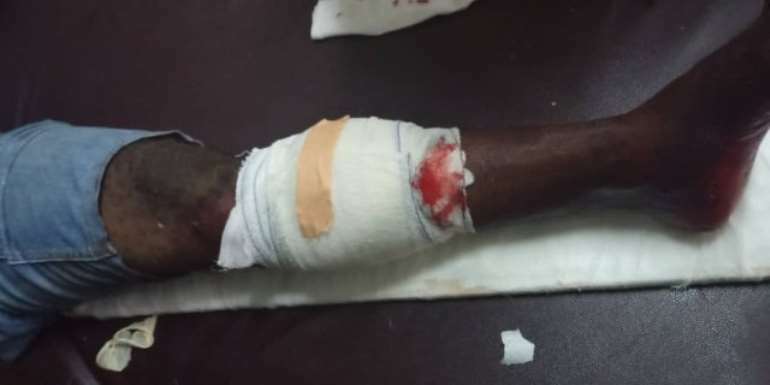 Two persons sustained gunshot wounds and have been rushed to the hospital, Joy News’ Kofi Siaw reported. 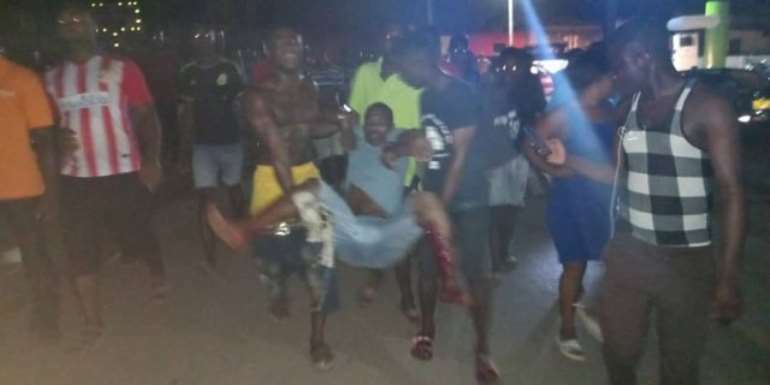 One of them has been transferred to the Regional Hospital in Koforidua. How bad is the power situation? Residents in the Krobo enclave told Joy News that their power has been off for three consecutive days. At the time the news team visited the area, there was no power. 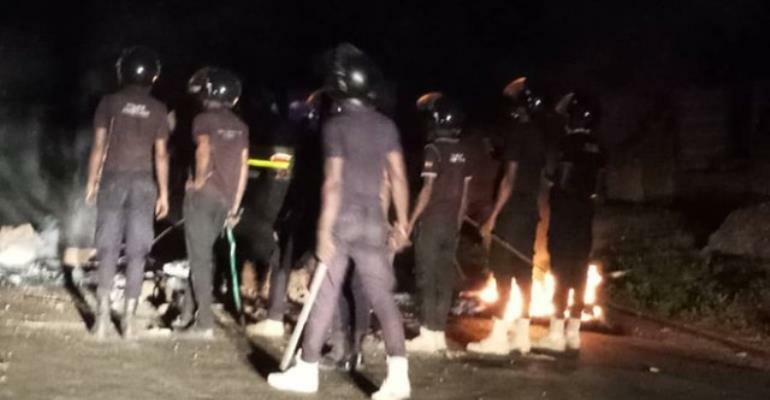 Joy News is, however, unable to confirm the cause of the outages as residents suspect their case is different from the problem facing the rest of the country . Siaw reported that the residents are also unwilling to pay for power because according to them, the Volta River Authority (VRA) acquired their lands for the power facility. We are unable to confirm if that is the cause of the power cut, the reporter said. Meanwhile, the capital, Accra and other major cities across the country continue to suffer severe and prolonged power cuts. The issues are expected to be resolved by April 12, the Energy Ministry says.